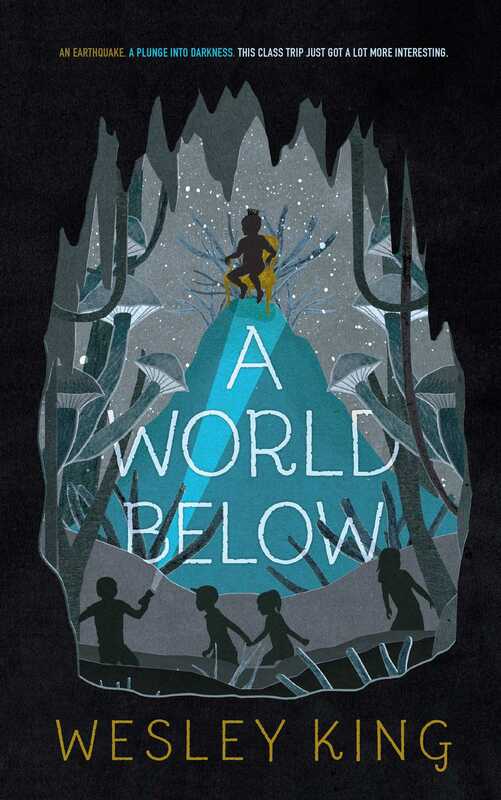 A class field trips turns into an underground quest for survival in the latest middle grade novel from the author of Edgar Award winner OCDaniel. The quick-paced adventure and positive message of setting aside past hurts are sure to appeal. A multifaceted journey from darkness to light. When Mr. Baker shares with his eighth grade AP class that they will visit Carlsbad Caverns in New Mexico instead of the two-night stay in Albuquerque that last year’s class experienced, his students are not pleased. They reluctantly show up the day of the trip with snacks in tow and sensible shoes for all the walking they will be doing. What they did not prepare for is the earthquake that strikes suddenly and swallows the class deep into the earth. . . . The students discover the deeper they progress in the caverns, the more bizarre underground life exists—including oversize bugs and spiders. They even discover a secret society underground but are sworn to secrecy about its existence. . . . A swift-paced survival tale that’s a cool blend of Lord of the Flies and Journey to the Center of the Earth.